Three Boy Circus: Back-To-School Printables Round-up! Back-to-school time is upon many of us. I have been out of the loop on these "First Day Of..." signs and pictures. I usually only take a picture of my boys on their first day and on their last day, without them holding up any sort of sign. But with these FREE printable signs I have found, I plan to start! And of course, don't forget about the ones I made! They can be found here. Now get those poses ready! If you would like to share your child's school pics (using any printable sign), please leave me a link! Cute!! I love back to school stuff :) Wish I had kids for this! I have seen the photos of the first/last day and they are amazing. It is such a cute idea! YAY! Thank you! 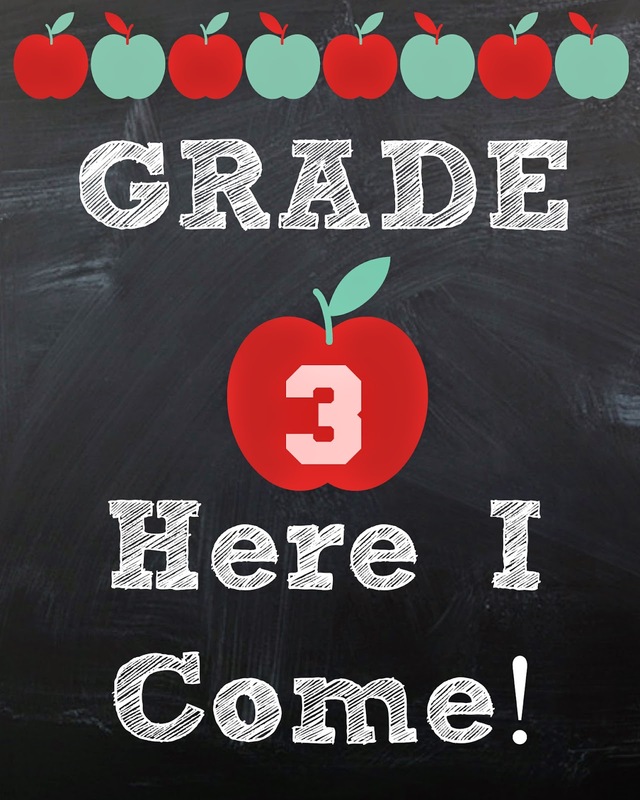 I will have to check out the 3rd grade one for my little boy. I love printables! Back to school ones are so cute! Thanks for sharing! So cute! I love these, but thankfully my kids are still too young for school, gonna save this post for next year. Thanks. These are so cute! 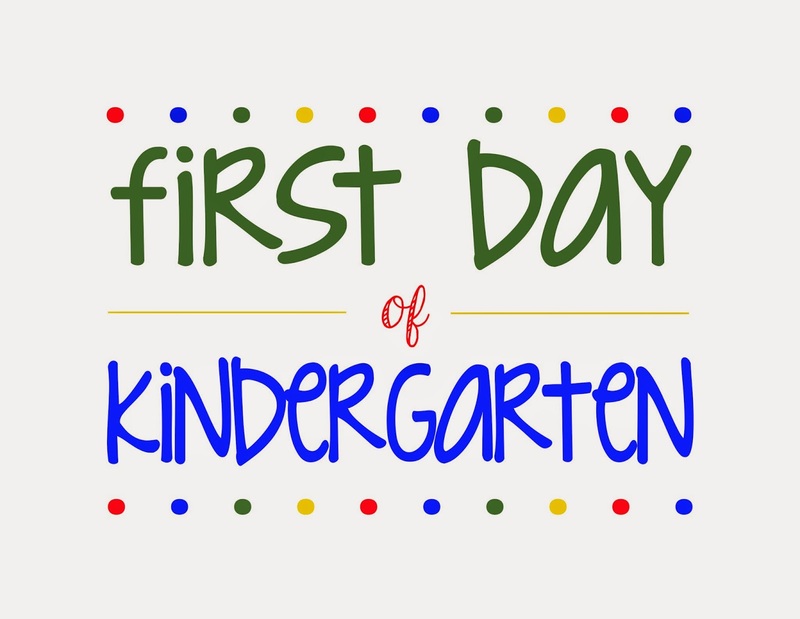 I love seeing "First day of..." pictures on Facebook. I'm definitely going to do that when I have kids. 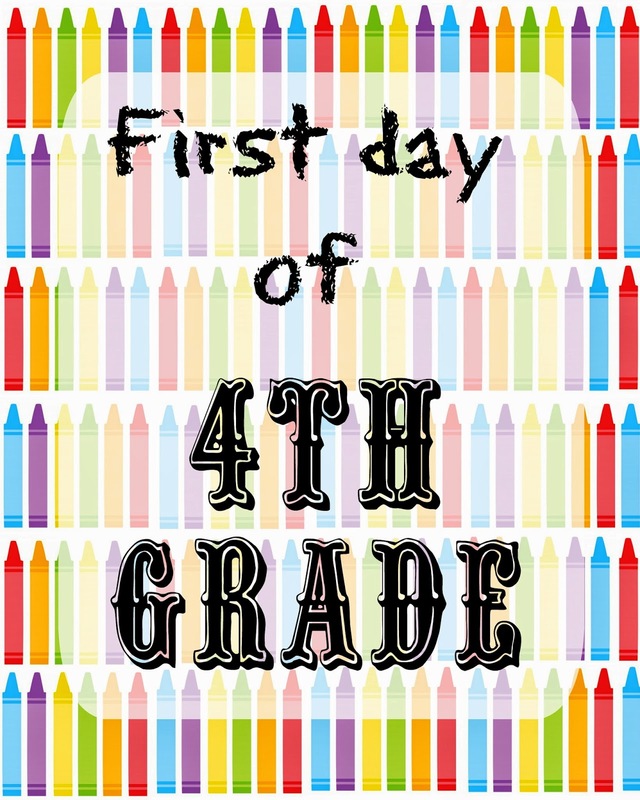 Loving these printables :) I have a few ready to go for B's first day. These are all super cute printables! I think having your child hold these up on the first day of school is such a cute idea! Great printables! My son is going to the seventh year (no grades here). Last year of elementary school and he's off to junior high next year, I can't believe how the time flies! I had no idea this was a thing. I don't remember doing this when I was a kid. :) I wonder when this started. Perfect round up of printables! 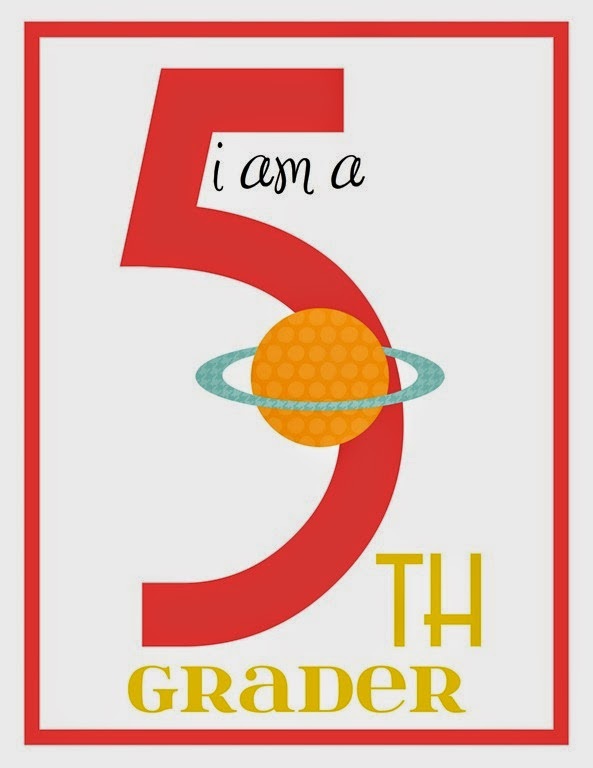 Mine is going into 5th grade so I'm a bit of an 'old dog' now. Your printable sign is cute ! Love all of these printables. Back to school stuff is so great! Great printables! I know these will come in handy for mommas out there. These are great printables. I seriously want to go buy school supplies! Oh my goodness, what adorable printables! I'll have to print these out for my cousins! love all these printables. i'm a teacher so anything school related is an a+ to me! So cute! Have an eager 2nd grader that this will be perfect for!